When lawyer Scot Anthony is handed a supposedly routine fraud case, he never imagines that both his prime witnesses would be murdered. Now the killer is after him. 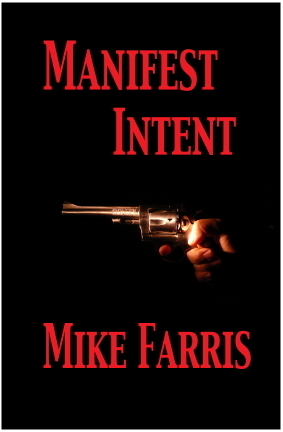 As bodies pile up and more suspects emerge, Scot must quickly solve the case to block the killer's...MANIFEST INTENT.